December 16, 2018, Honolulu, Hawaii. 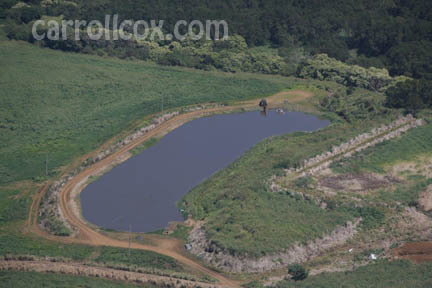 Carroll talks about the closing (or sale) of the Big Island Dairy, north of Hilo on the Island of Hawaii. Carroll has been asking the state about the situation, but not getting clear answers. Some people think the dairy is already closed, but it is still operating. 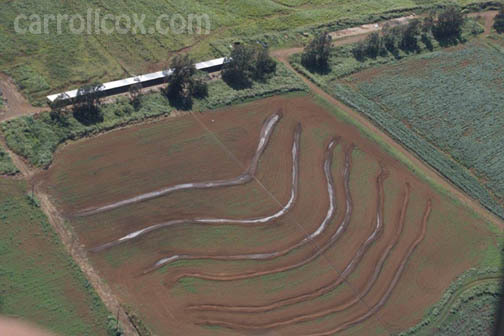 The dairy is on land leased from the state. 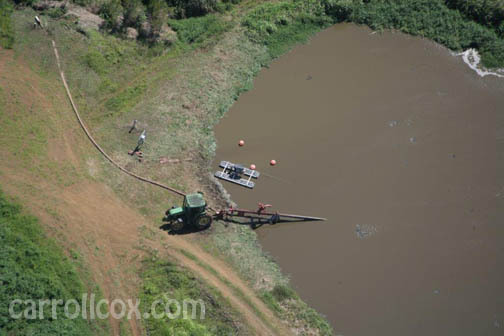 The dairy sits uphill from the town of O'okala, and that is causing problems from runoff and odors. 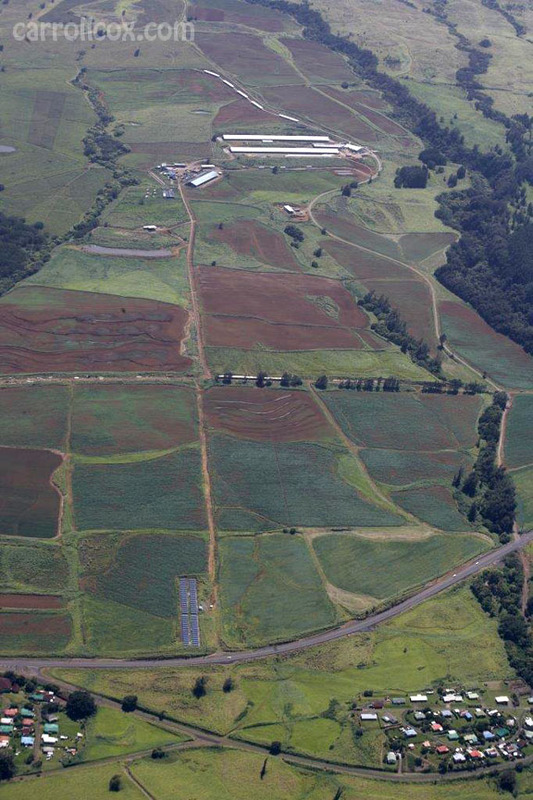 Scott Enright, Director of the Hawaii Department of Agriculture, strongly supports the dairy and did not come through with promises he made to the local community regarding environmental issues caused by the dairy and its disposal of cow manure and other waste. 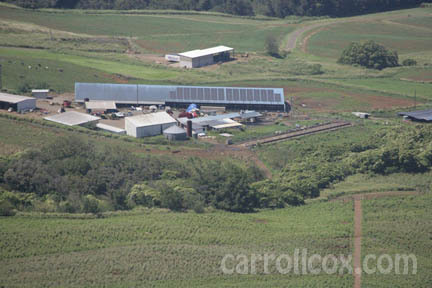 However, the Big Island Dairy was fined for several violations. Carroll reads information about the fines and has posted the documents. The documents and other information suggest the dairy is closing due to the fines and because they cannot manage wastewater generated during the operation of the dairy. But, they are also trying to sell the dairy to someone interested in operating a dairy on the property, while claiming they are closing it. Carroll talks about what was behind the fines, and wonders if the dairy actually is for sale, and will someone actually buy it. Is Hawaii really interested in protecting the environment and oceans, and reducing greenhouse gases, or is it primarily interested in making money? We believe this whole milk thing is whitewash. Documents obtained by Carroll via the UIPA Uniform Information Practices Act. 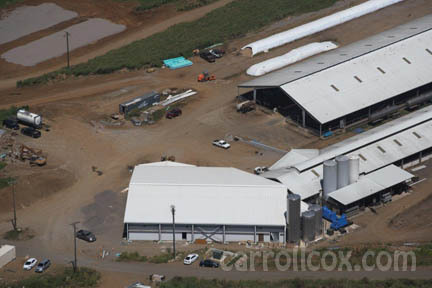 Follow: Carroll Cox, Big Island Dairy, Department of Agriculture, Ookala, Scott Enright, Notice of Violations., cow manure.